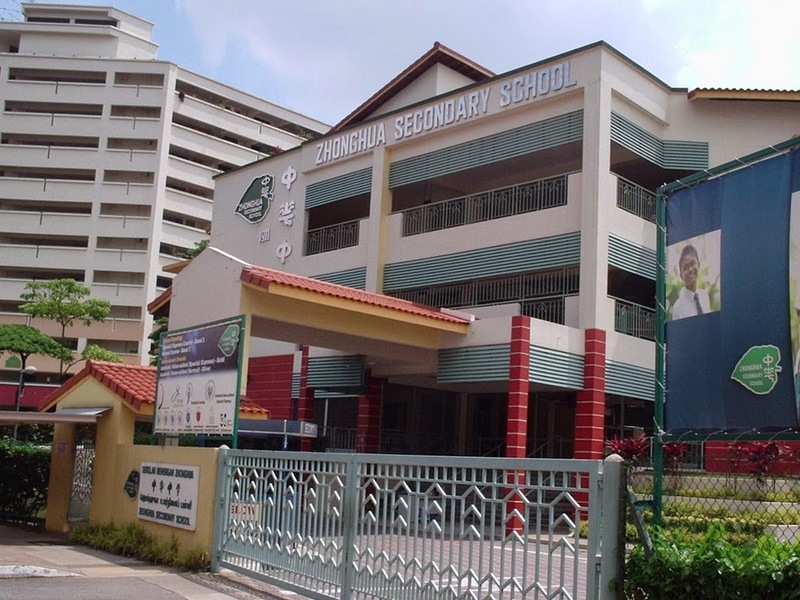 Zhonghua Secondary School is located at 13, Serangoon Avenue 3 in Singapore 556123. It is enclosed within the Serangoon Region. Serangoon is a town that is situated at the central-eastern part Singapore, within the North-East Region. The Serangoon Planning Area encompasses the Serangoon New Town and private estates at Serangoon Gardens. Nearest MRT is Serangoon MRT and the closest bus interchange is Serangoon Bus Interchange. Amenities in the area include NEX Mall, Upper Serangoon Shopping Center and myVillage at Serangoon Garden. Some of the schools close by are Yangzheng Primary School, Nanyang Junior College and St. Gabriel’s Primary School.